Pillarbox Cottage is a holiday cottage for hire that nestles in the grounds of the owners' home and is surrounded by the hills of Derbyshire and the Peak District. 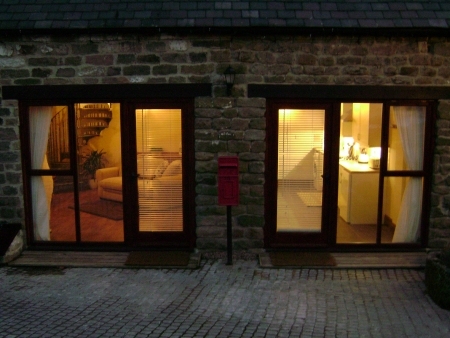 The property is a stunning Grade 2 listed barn that was converted in 2008 to a high standard. It has an elevated position close to the town of Matlock, Derbyshire and is within 5 miles of the Peak District National Park. Pillarbox Cottage can accommodate two guests in the double bedroom and also benefits from private parking. All fuel, power, bed linen and towels are included.